Please enjoy this month’s mixes and join us at 2 upcoming San Francisco events! We hope to see you there! “The Being” is the first collaborative single release by Torkom Ji & Divasonic. The track features the voice and teaching of spiritual teacher/guru Rajneesh (also know as Osho), the pulsing, expansive soundscapes of Torkom Ji, and the ethereal voice and spiritually evocative songwriting of Lynda Arnold, aka Divasonic. 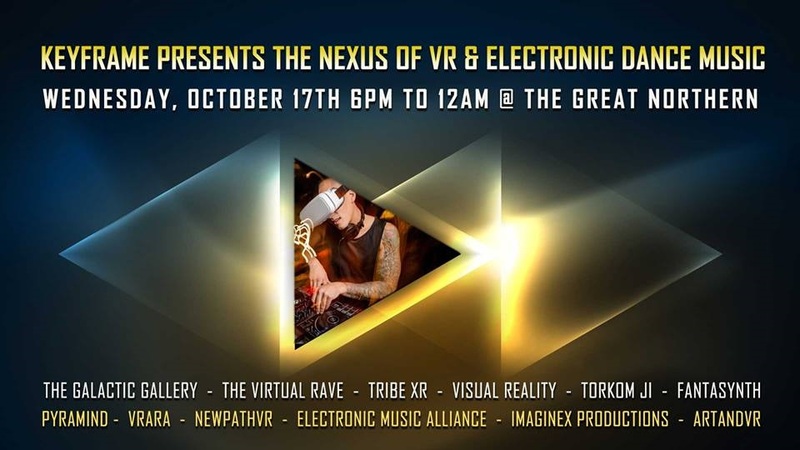 On October 17th, Keyframe showcases the intersection of VR and Electronic Dance Music with talks, demos, immersive music experiences, performers, Live VR DJ, food truck, drinks, photobooth, and more! If you’d like to volunteer, please contact natacha@keyframe-entertainment.com. Nathan is the Co-Founder and President at Survios, a virtual reality company headquartered in Los Angeles, California. The company develops virtual reality software and games including the titles Raw Data, Sprint Vector, Electronauts and Creed: Rise To Glory. It also operates Survios branded Virtual Reality Arcades and a worldwide VR software distribution network operating in 36 countries. Since its inception in 2013, the company has raised over $54 million in venture funding led by Shasta Ventures, Lux Capital and Metro-Goldwyn-Mayer Studios. Before founding Survios, Nathan was the Director of Product Holodeck, a joint research effort between the Mixed Reality Lab and the Advanced Games program at the University of Southern California. TheWaveVR is a platform for people who love music, enabling them to view, host, and socialize in shows world wide, anytime, anywhere. Known to most as video game DJ and remixer GRIMECRAFT, Clarke Nordhauser has operated within the music and games industry for over 5 years. Under a plume of poofy hair the former Harmonix artist turned international touring DJ fused a passion for music and games into a unique creative career. He has lent his artistic efforts to award winning AAA game studios such as Crystal Dynamics and Insomniac Games, as well as managed A&R for independent record label GameChops. Get your tickets and confirm your attendance on the Facebook event page! 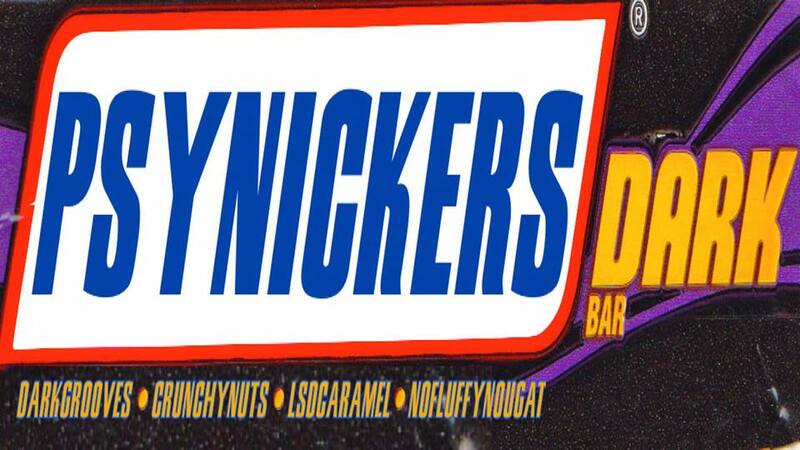 SEPTEMBER 22: Pulse SF Presents – Psynickers Dark! The event will also celebrate the birthdays of the two Pulse SF co-founders Mr. Chris Tobal and Psynthetic!!! * JUSTINCASEBOY – (Parvati Records, TX) ** UPAVAS – (Sangoma Records, USA) ** XIPIL – (Red Marines, CA) ** DELI FI – (Pulse LA, CA) **VISUALS BY – (Samadhi Vision, CA) — with more TBA! Get your tickets and confirm your attendance at the Facebook event page!